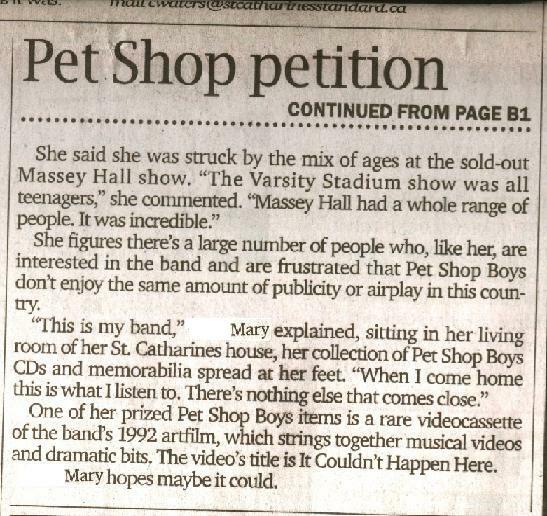 CANADA WANTS THE PET SHOP BOYS TO TOUR IN 2009 PLEASE!!!! 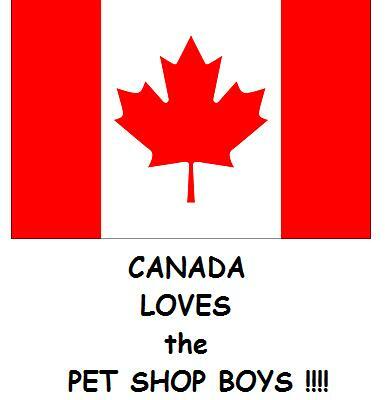 CLICK HERE IF YOU WANT TO SEE THE PET SHOP BOYS IN CANADA!!!!!!!! OFFICIAL PET SHOP BOYS WEB SITE LINK -- CLICK HERE! 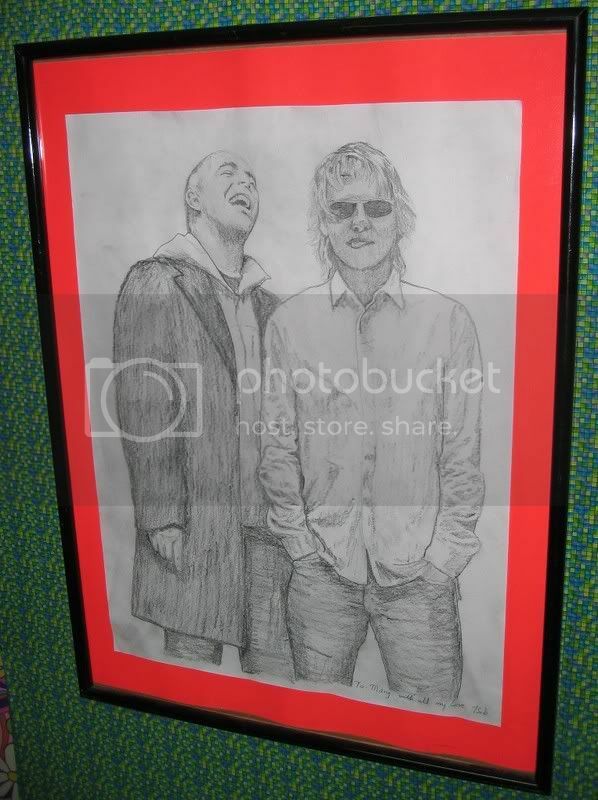 "PETSHOPBOYS ONLINE" -- CLICK HERE! "Pet Shop Boys Commentary" -- CLICK HERE! Interpretations and Analyses of Every Song Written or Performed by Chris Lowe and Neil Tennant by Wayne Studer, Ph.D.
"Pet Shop Boys Information News Service " -- CLICK HERE! Pet Shop Boys Web Site, really neat!